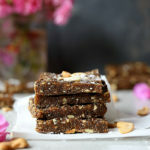 No baking needed for these vegan homemade granola bars! 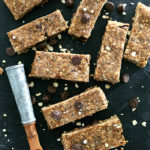 A chewy healthy bar that take only a few minutes to make and the result is a treat that tastes like an oatmeal cookie! The perfect snack or breakfast for on-the-go moments. A bowl of warm granola, oatmeal and homemade granola bars are our most commonly eaten breakfast choices around here. Occasionally, Chase prefers to eat plain oats straight from the glass jar they are stored in. It doesn’t matter to him if they are quick cook oats or steel cut oats. Oats are oats and they just taste good… even dry and plain. I beg to differ. I prefer them bathed in a bit of honey or sweetened with fresh fruit. Are you an oat fan? Often I find people that don’t like oatmeal -mostly from an older generation than myself. A generation when you had to butter them up to make them taste good. Steel cut oats are another category. I don’t use them for cooking and once in a while use them for oatmeal recipes. That version of the cereal grain is too… well, grainy for these oatmeal bars, in my opinion:-). 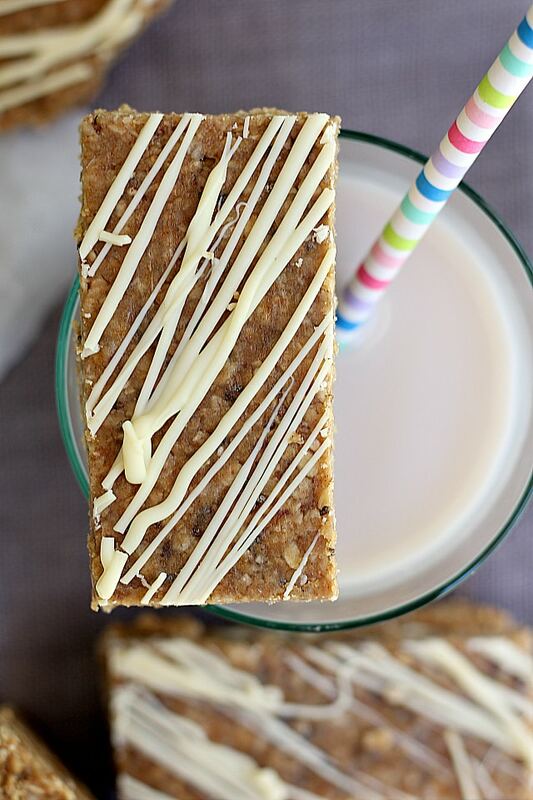 Oats are the main ingredient in these delicious bars. They are super quick and easy to make. They are similar to my healthy no bake breakfast bars, only those taste like a chocolate chip cookie and these taste like an oatmeal cookie. 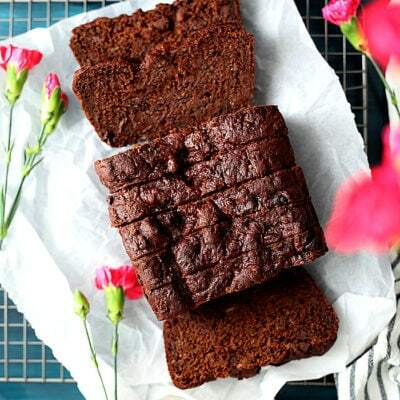 Spices of cinnamon, cardamom, ginger, nutmeg and vanilla are simply delicious together! And they are all really good for reducing inflammation. 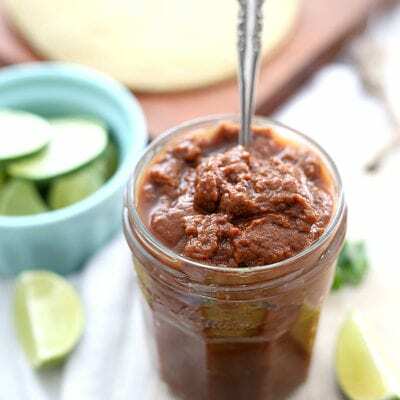 Chewy, delicious, & full of flavorful spices! 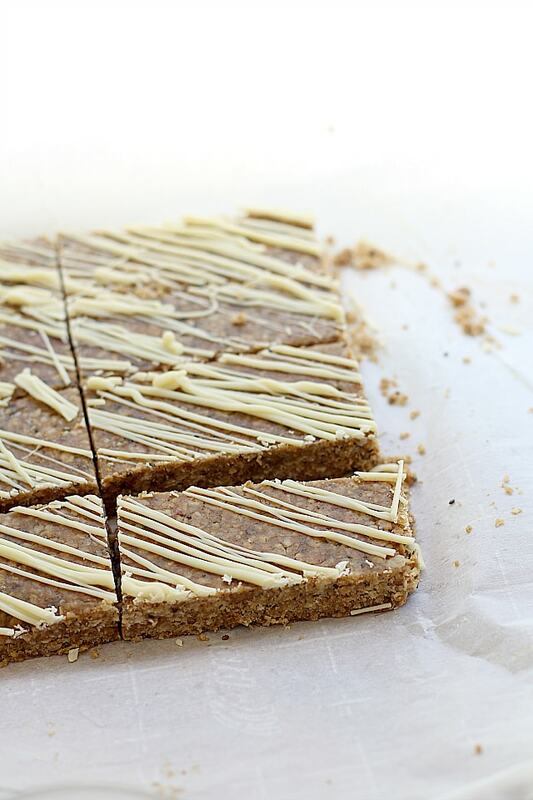 Low sugar – making bars at home lets you control the ingredients. No need for extra sugar and salt. Saves money – costs less to make homemade bars rather than store-bought. Healthier – no filler ingredients and preservatives. Oats are so nutritional. 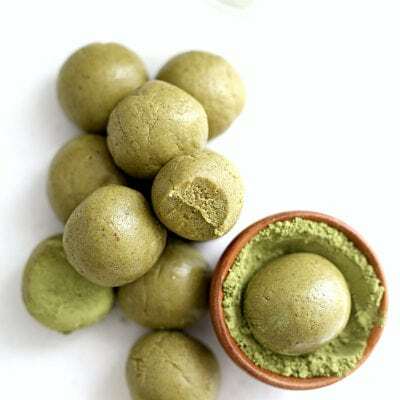 They help lower cholesterol and are high in iron. You could even crush or blend oats to make oat flour. Feel free to do that in this recipe by using equal amounts (1 cup of oat flour in place of 1 cup of gluten free flour). You can pretty much play with most of the ingredients. 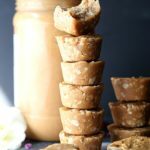 Use honey instead of maple syrup or turn them into no bake peanut butter bars by supplementing peanut butter for sunflower seed butter. If in a rush, don’t worry about the refrigerating process. It just makes the consistency more “bar-like” and allows the chocolate to cool. 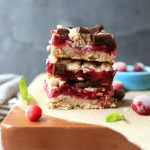 These bars can be eaten as soon as the ingredients are mixed. Healthy homemade granola bars are easy to carry for packed lunches, hiking, or other outdoor activities. 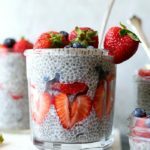 We love them for breakfast, snacks at the park or I give to the boys as their starch and protein for lunch with a side of fruit and vegetables! Place all ingredients in a bowl except white chocolate chips and mix. May need to knead with your hands until the oats are fully absorbed with all ingredients. 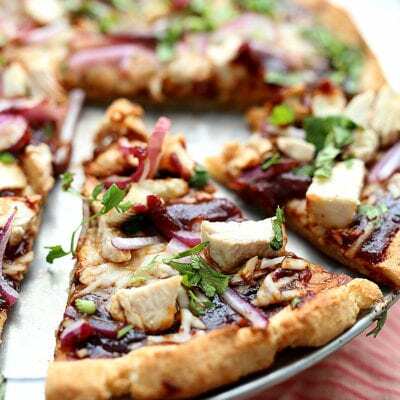 On a baking pan, place parchment paper on it and place your "dough" on the paper. Add another sheet of parchment paper over top. With a rolling pin, roll out the dough into a square shape until about 1/2 inch thick. 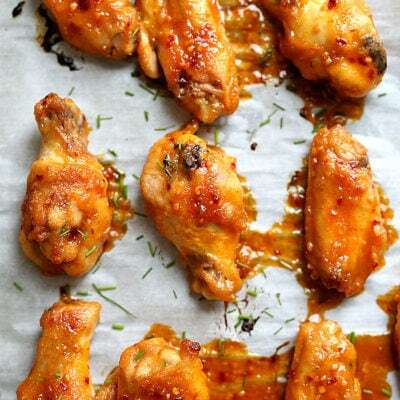 Set the pan in the refrigerator for about 30 minutes to harden. Heat the white chocolate chips in the microwave for about 10 seconds until melted. Stir to fully melt them and pour the melted chocolate into a Zip-lock baggie. Remove the bars from the fridge and pull off the top sheet of parchment paper. Slice the bottom corner of the bag about 1/8" and drizzle the melted chocolate over your bars. Refrigerate 20 minutes to let the chocolate harden before slicing. Slice the bars into about 8 servings. Store in an airtight container for about week. These sound awesome! I love making homemade snacks that are better for me. It saves a lot of money! 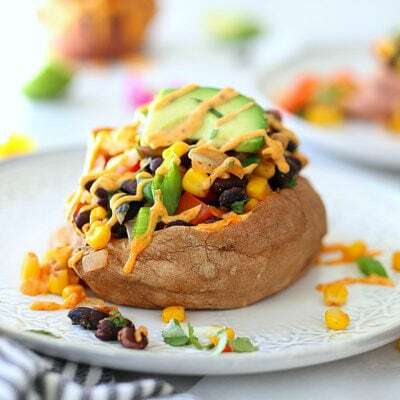 I think I have everything in the house so I’m planning on making these this week.